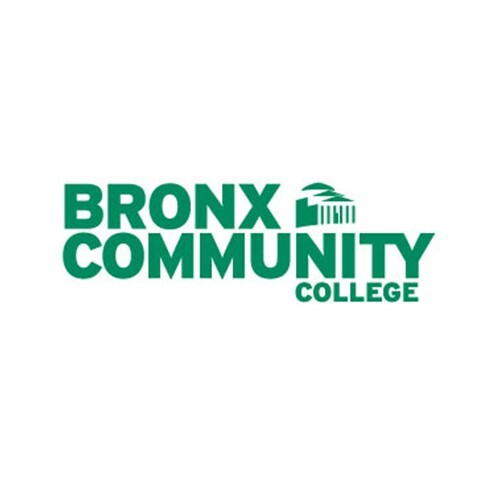 Access here all catalogs with Bronx Community College academic offerings. Why choose Bronx Community College? The online orientation depends on the time of the year, contact us for more information. We do not offer this, but students can take courses as a nondegree student if intereste. Click here to learn more about campus tour opportunities.